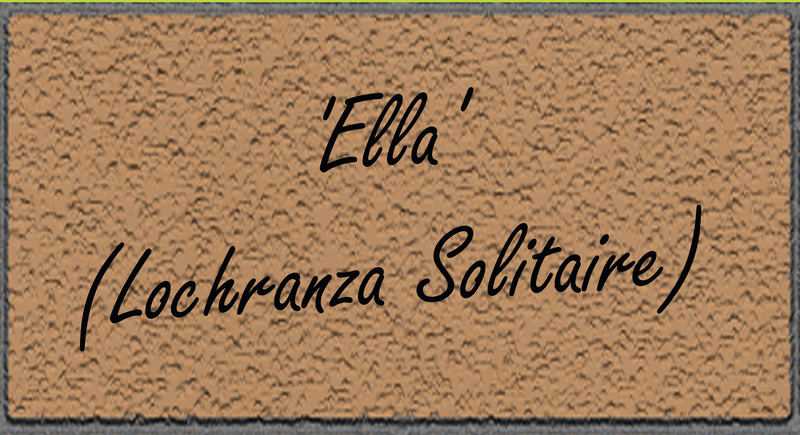 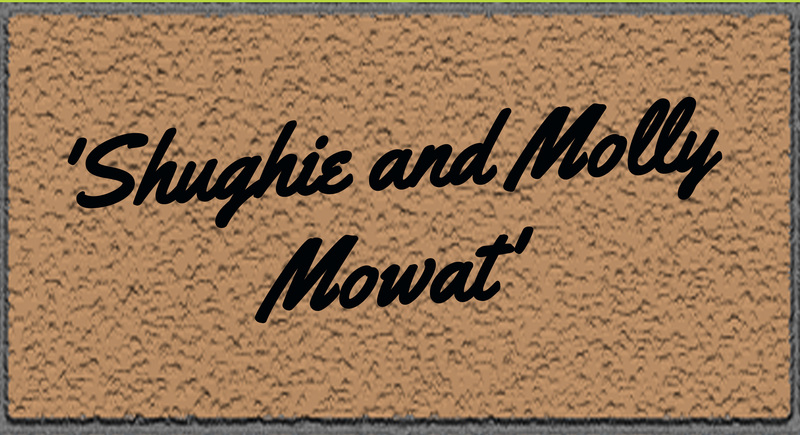 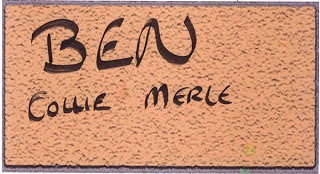 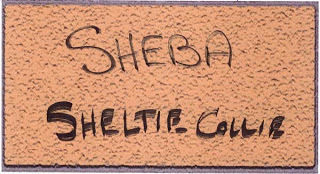 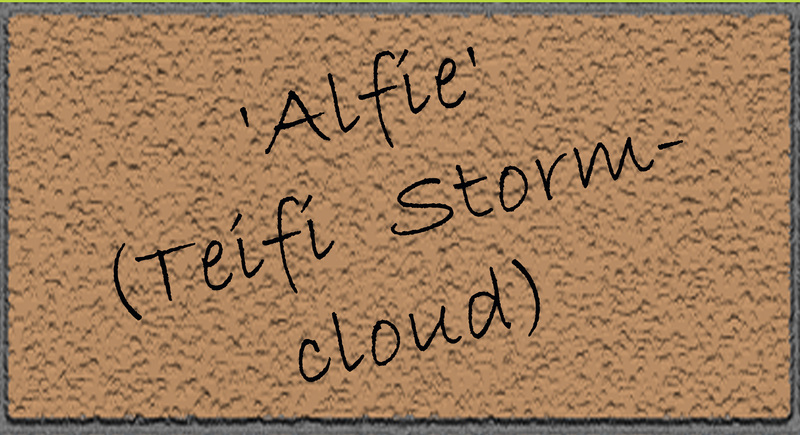 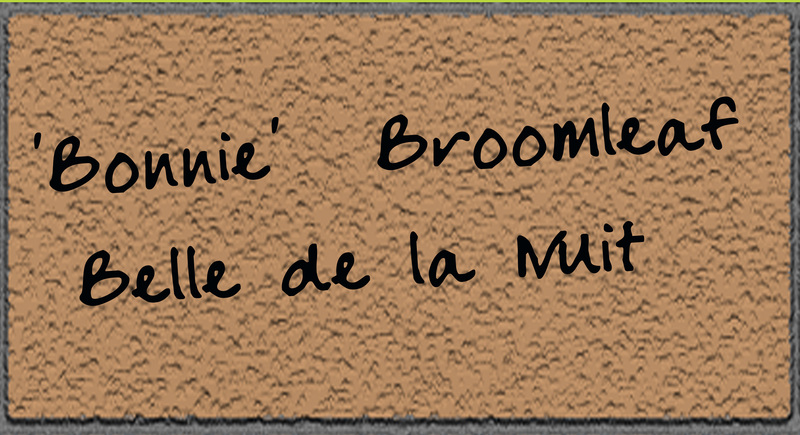 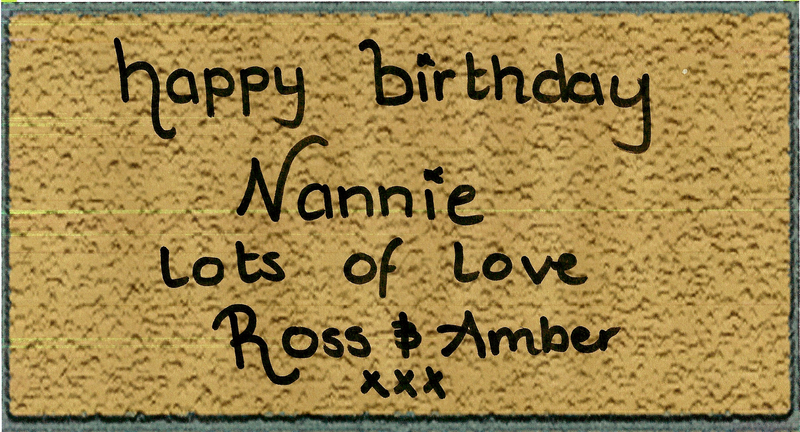 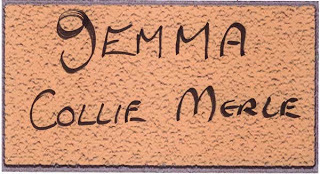 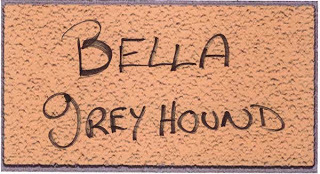 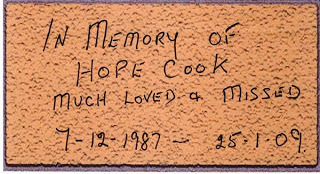 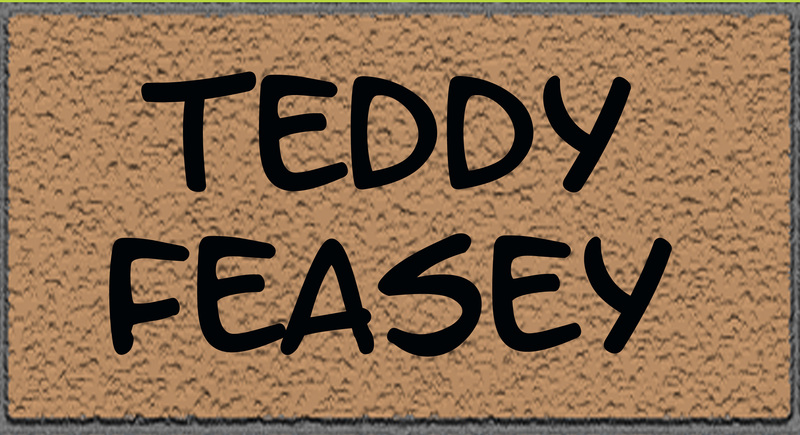 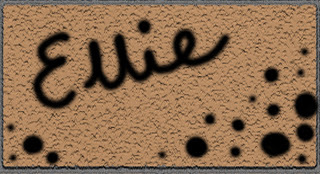 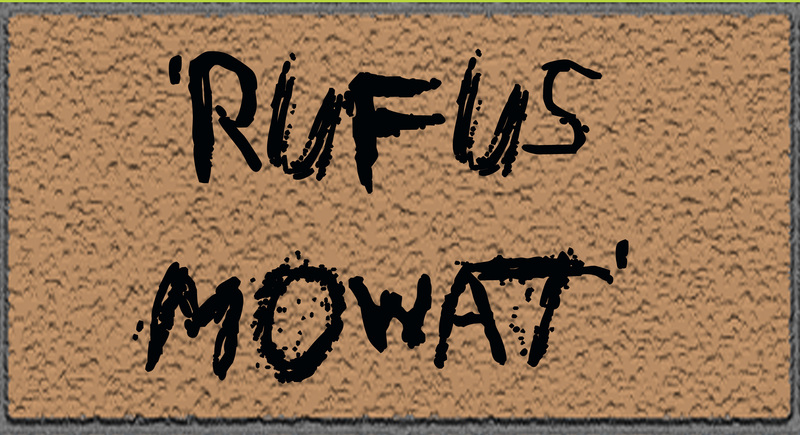 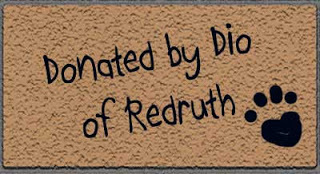 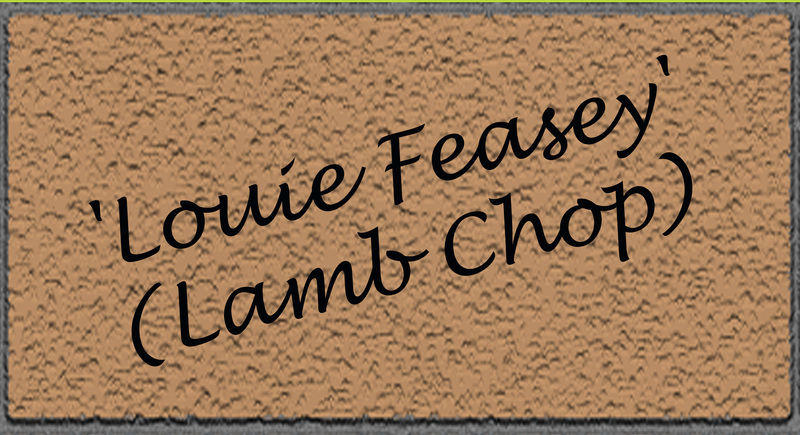 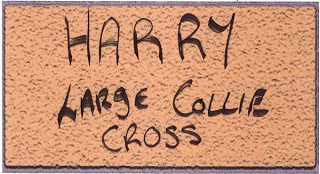 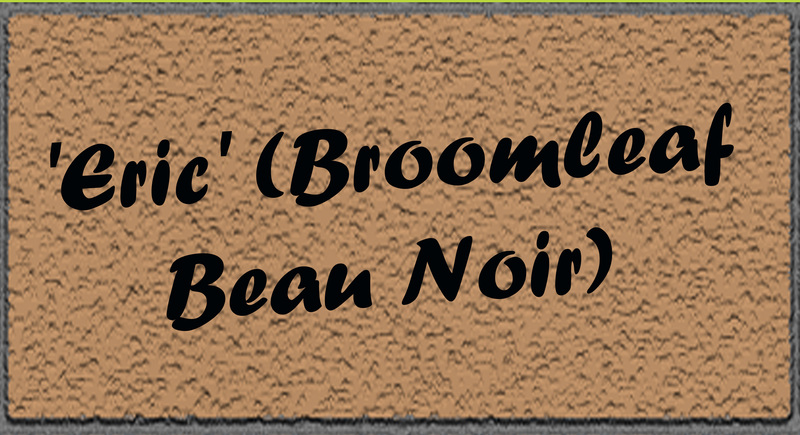 Buy a brick to help us expand our kennels and get your customised brick design on our website for all to see. 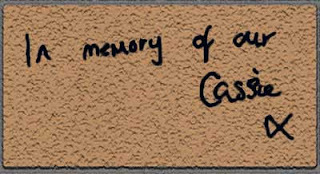 All you have to do is complete your brick with whatever details you would like and leave the rest to us. 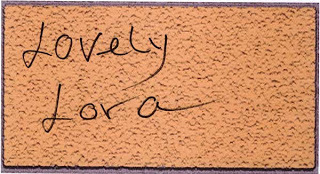 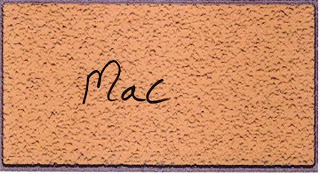 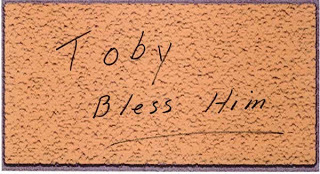 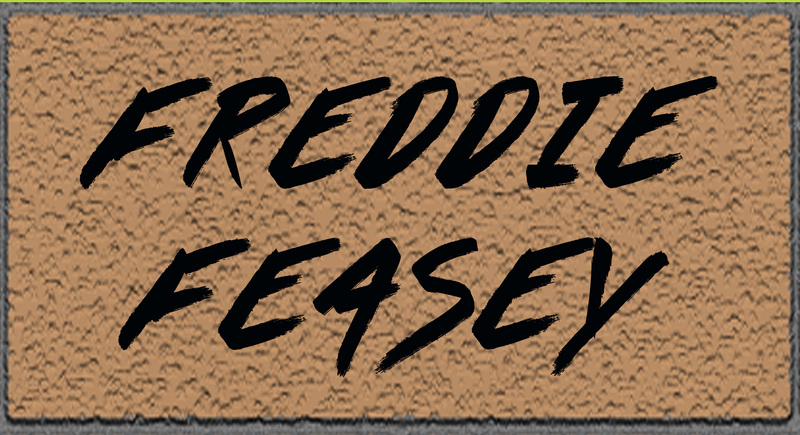 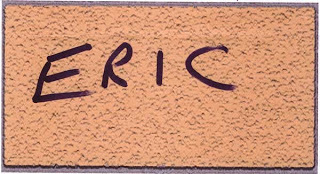 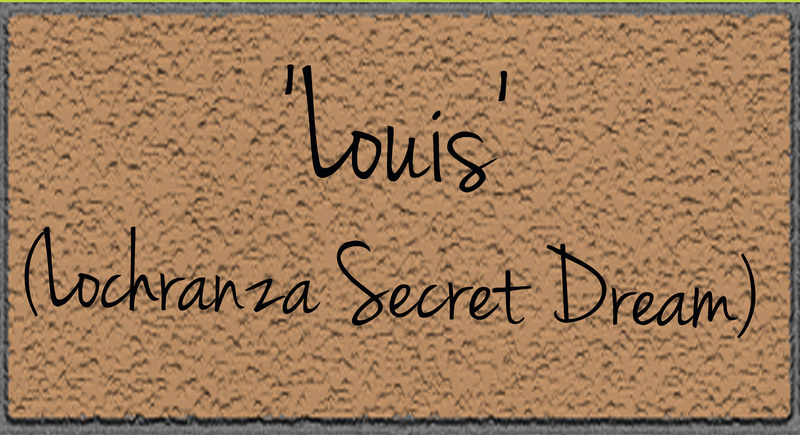 There are some examples of bricks already donated on the Buy a Brick Wall of Fame tab to get you started. 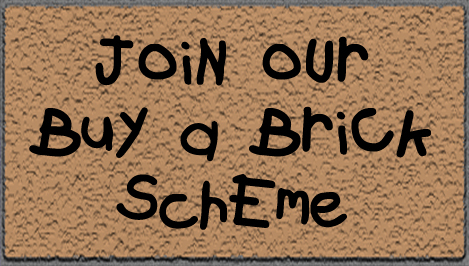 To buy your brick simply use the Paypal link on the homepage, donate £5 and add BRICK and your desired dedication on the comments section, or alternatively email your brick dedication to k9crusaders@btinternet.com with the subject line BRICK.